in the heart of Bendigo. Zinda Festival is a week-long celebration of the multicultural music, food and art that make Bendigo a great place to live. This year it will run from March 16th to March 22nd to coincide with Cultural Diversity Week. Building on the success of the Bendigo Festival of Cultures, this year we are re-launching the festival as “Zinda Festival”. Zinda means alive and lively in a number of languages- Dari, Bengali, Farsi, Hindi, Hazaraghi and Urdu. It is therefore a truly multicultural name for our multicultural festival. 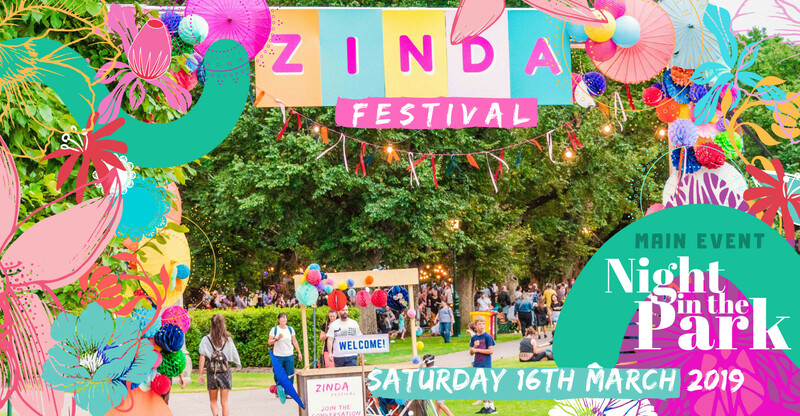 Zinda Festival includes a number of events focused on music, dance, food and visual arts as well as workshops exploring themes of cultural diversity. The core event is Zinda Night in the Park held on Saturday 17th March from 5pm to 9pm in Rosalind Park. Zinda Night in the Park will include a multicultural concert featuring local and Melbourne-based musicians and performers, a multicultural food market, craft and cultural stalls and children’s activities. Zinda Festival is presented by Loddon Campaspe Multicultural Services.